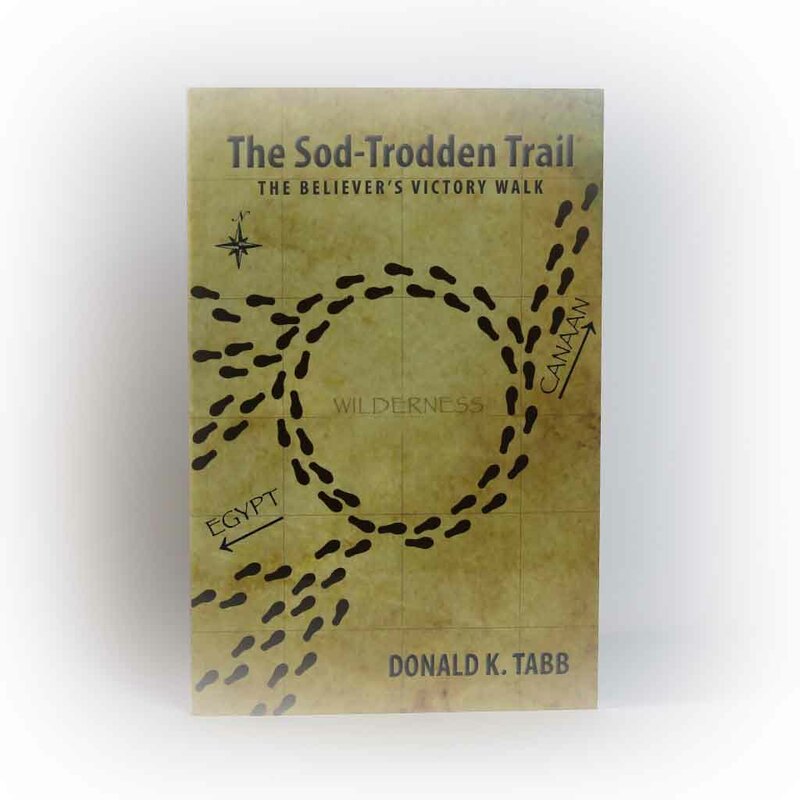 By tracking the steps of Israel’s journey from the Red Sea crossing to Jordan’s bank, the spiritual realities of the Christian walk are manifest. 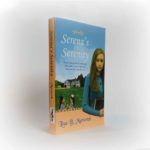 A theme throughout these pages will therefore be revealed, as parallels are made between the nation of Israel and the individual, New Testament Christian. In this, one must concede – we will either avoid the failures of Israel or we will surely repeat them. 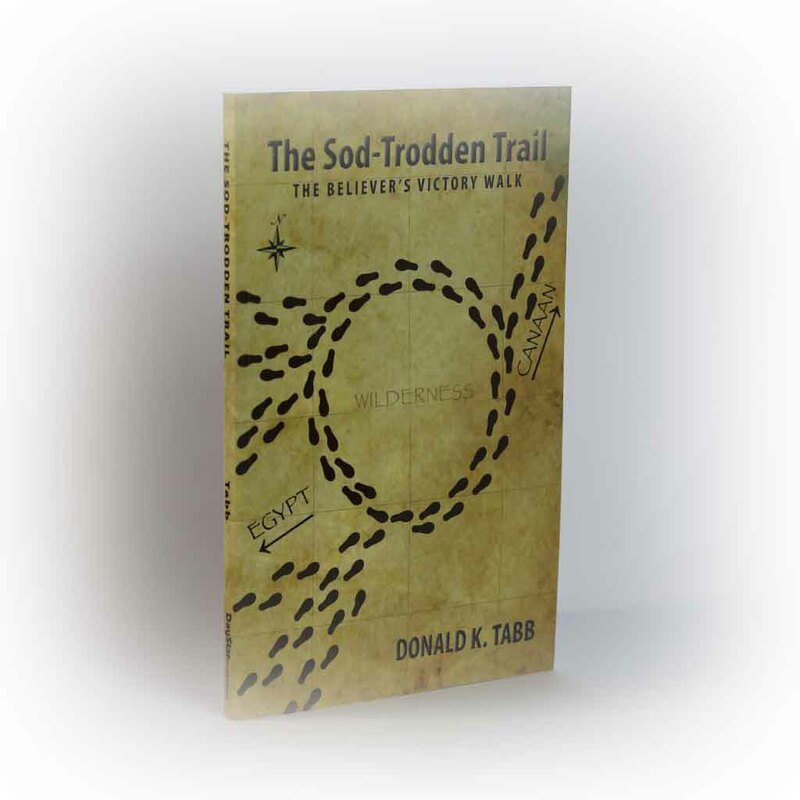 By tracking the steps of Israel’s journey from the Red Sea crossing to Jordan’s bank, the spiritual realities of the Christian walk are manifest. 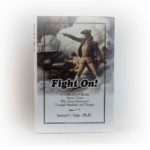 A theme throughout these pages will, therefore, be revealed, as parallels are made between the nation of Israel and the individual, New Testament Christian. In this, one must concede – we will either avoid the failures of Israel or we will surely repeat them.